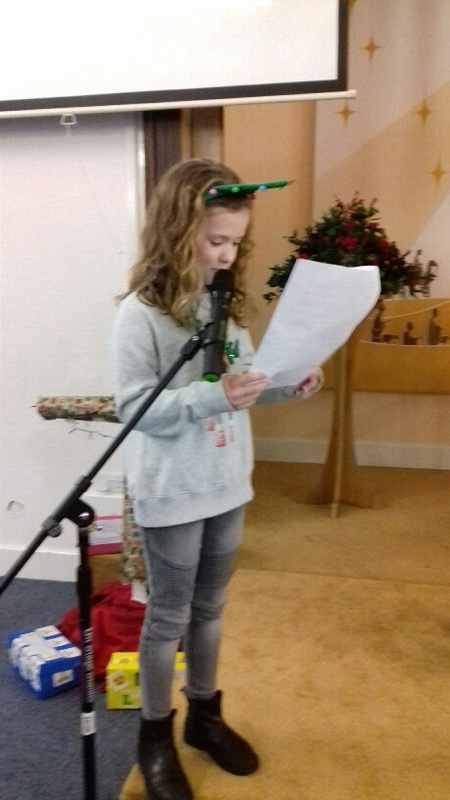 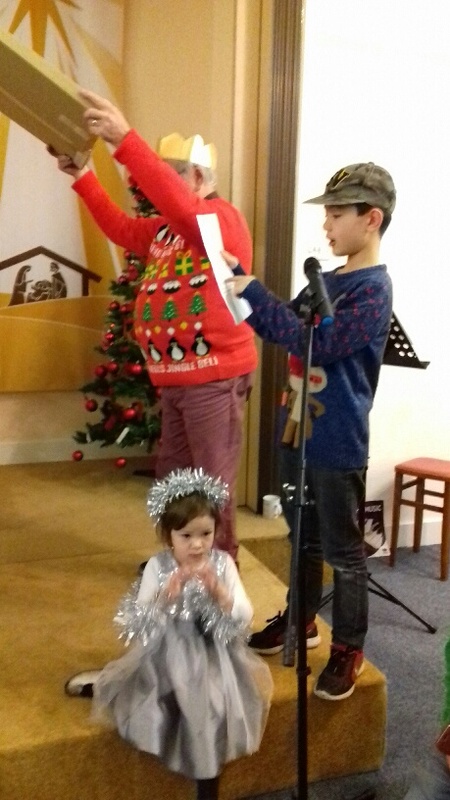 Our carol service took place o0n 22 December 2018. 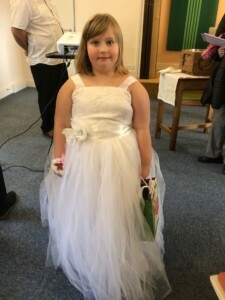 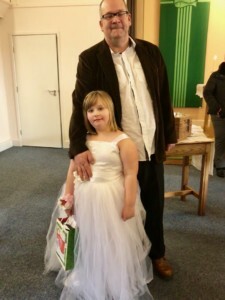 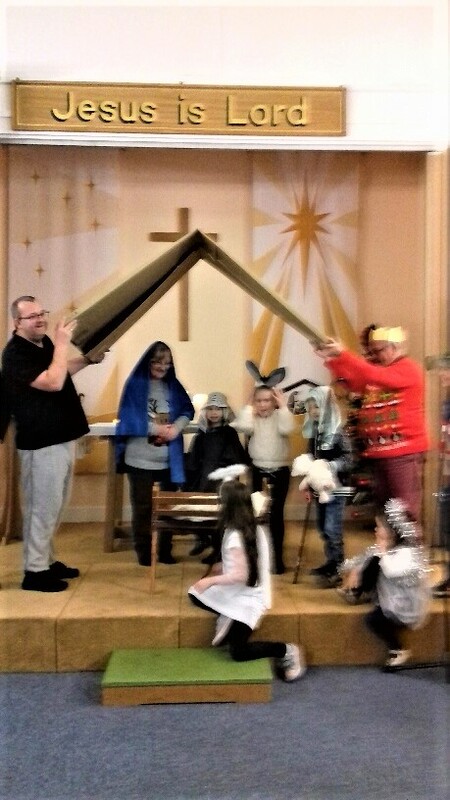 The children took part in a nativity, some pictures are shown below. 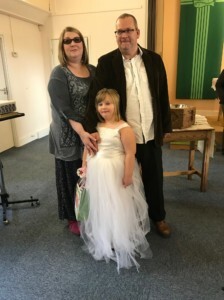 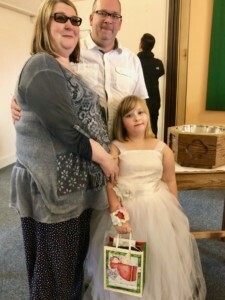 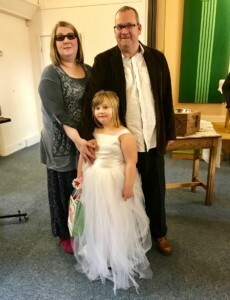 On 22 December 2018 the church said goodbye to the Pudney family, Jo having been our Children and Families worker for the last three years. 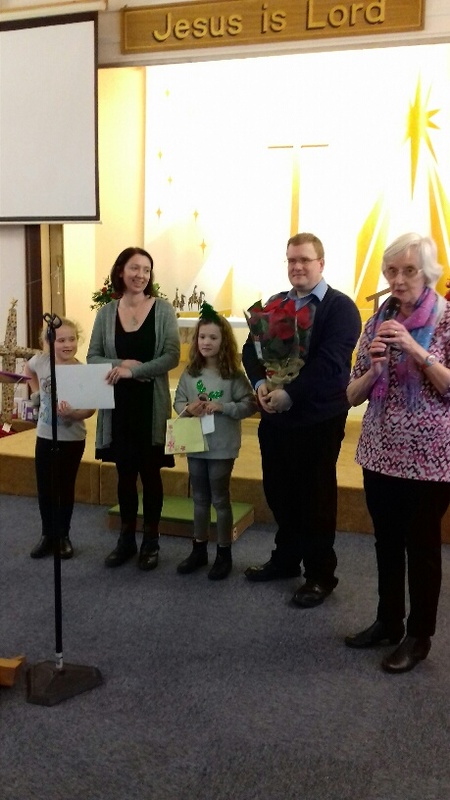 We wish them well in their new ventures.